Professor Kedzierska has received some of Australia's leading scientific awards, including the 2016 Australian Academy of Science Jacques Miller Medal for Experimental Biomedicine and the 2017 ASI Gordon Ada Senior Award. 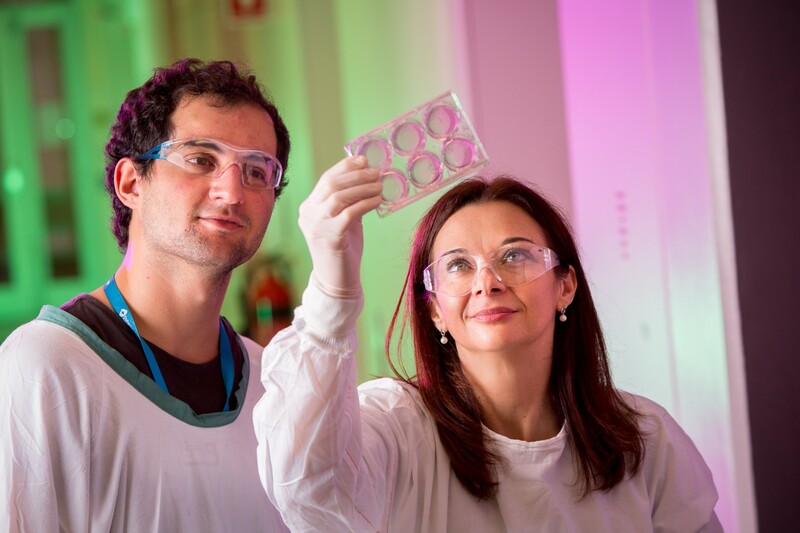 Professor Kedzierska's research on understanding immunity towards pandemic, seasonal and newly emerged influenza viruses is internationally renowned, spanning immunity in the young, elderly, Indigenous Australians and patients hospitalised with severe influenza. Professor Katherine and her team are working hard on developing a universal, one-shot influenza vaccine – a vaccine that will cover the strains of the flu that cause the most morbidity and mortality, and will target populations who are most affected by influenza. "We can't predict when or what the next influenza pandemic will be, but we can be as prepared as possible, which is why my team and I are investigating possible avenues to prevent severe influenza in people," Professor Kedzierska said. "I think it's entirely possible that within five to ten years as well as having a universal vaccine at our disposal, treatment for severe influenza will have drastically improved, using immunotherapy to fight the virus is just one example. It's an ever-changing area of research to be a part of and I'm really excited to see what the next breakthrough will be." Read Professor Katherine Kedzierska's featured Researcher Profile in the ASI Newsletter (December 2018, pp.21-3). Read more about Professor Katherine Kedzierska on the Doherty Institute website.